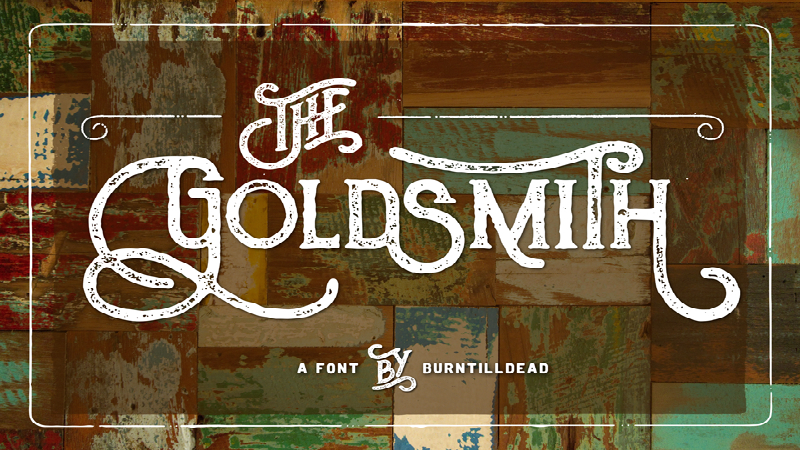 This is another new free font, designed by Eric Kurniawan, better known as Burntilldead. Like the other font, it can be used for personal and commercial purposes. 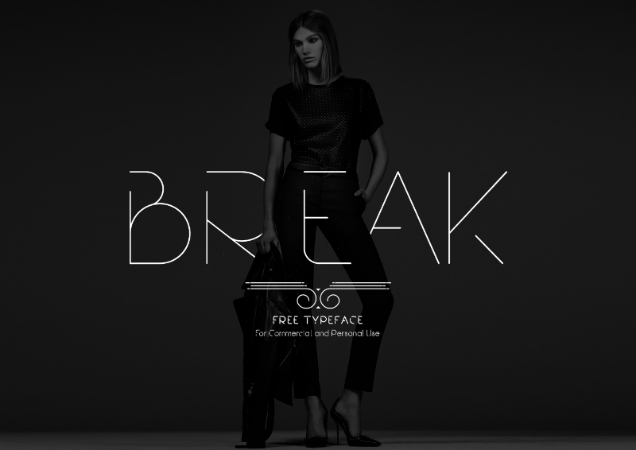 Rajesh Rajput creates the fantastic Break font set, which you can use for personal or commercial works! 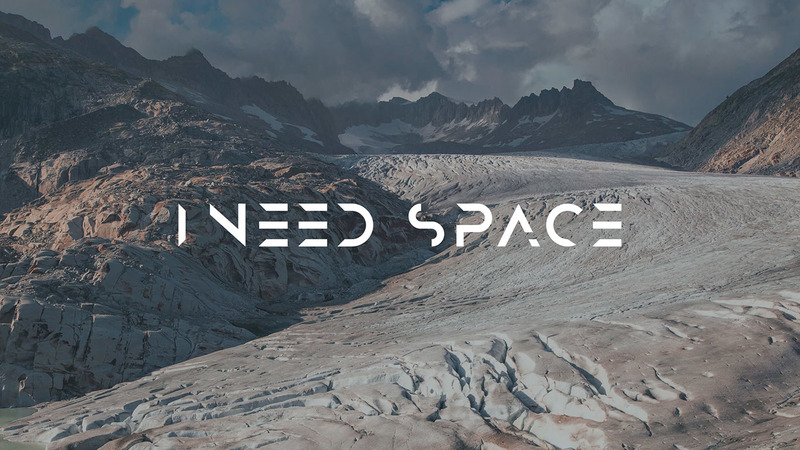 Download Free Fonts Collected by Knighthemes - Free Fonts for Download! Subscribe for Free Download!